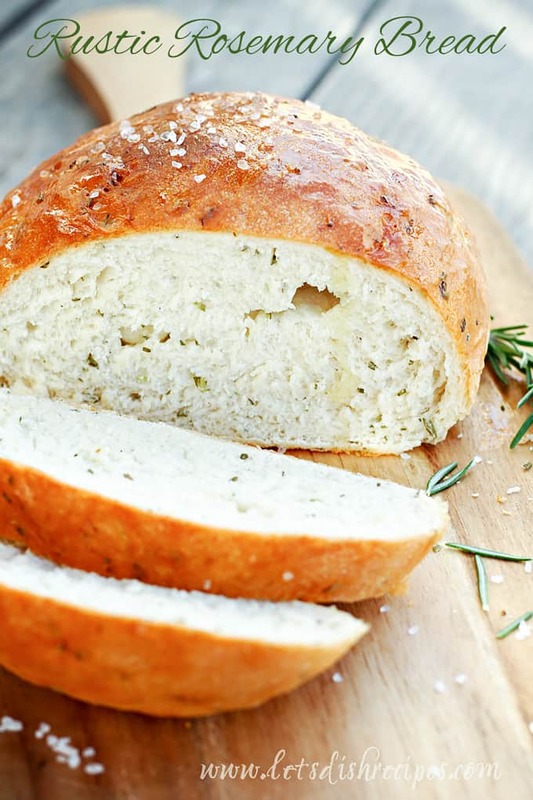 RUSTIC ROSEMARY BREAD — This simple yeast bread is infused with fresh rosemary and sprinkled with sea salt for a beautiful loaf that goes well with almost any meal. I’ve always loved the aroma and flavor of fresh rosemary in a homemade loaf of bread, which is probably why this simple Rustic Rosemary Bread is one of my favorites. It’s so simple to make (rustic means you don’t have to worry about ending up with a perfectly shaped loaf! ), and it goes well with pretty much any meal. If you have a Macaroni Grill in your area and you’ve ever had the focacia bread they serve with every meal, this tastes a lot like that. So basically, it’s amazing! I like to serve this the way they do, with a small plate of seasoned olive oil to dip your bread in. Of course, the danger is always that you’ll fill up on bread before your meal arrives. But this crusty, aromatic bread is just so hard to resist. And the smell while it’s baking is just heavenly! The only thing better than the smell of fresh baking bread is slathering a pieces with butter as soon as it comes out of the oven. This recipe does make two small loaves, which is perfect for my bread-loving family. If you’re only cooking for one or two, you might want to half the recipe. But honestly, I’d just make both and freeze one for later–if it lasts until later! In the bowl of a stand mixer fitted with the dough hook, whisk together the water, yeast and sugar until yeast has dissolved. Let stand for 5-10 minutes, or until yeast is foamy. Add 2 tablespoons olive oil, 1 1/2 cups flour, the rosemary and the salt. Mix until well combined. Add in 1 cup more flour and mix on medium speed until smooth an elastic, adding additional flour as needed if dough is sticking to bowl. Cover bowl and allow to rest in a warm place until more than doubled, 1 to 1 1/2 hours. 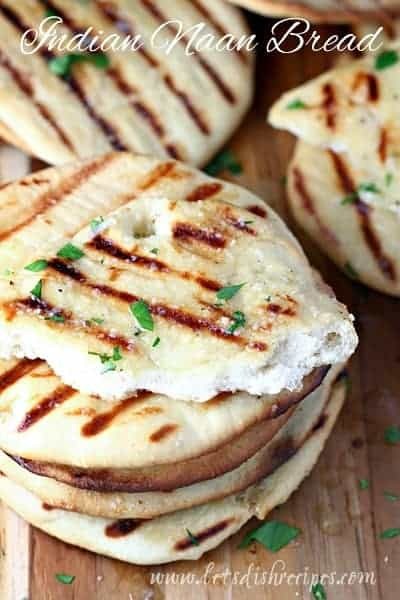 Grease a rimmed baking sheet with 1 tablespoon olive oil. Lightly dust a clean work surface with flour. Divide the dough into 2 equal pieces and shape each into an oval by folding and tucking the edges into the center. Transfer the loaves to the prepared baking sheet, seem sides down. Allow to rest, uncovered, for about 1 hour, or until doubled in size. Preheat oven to 400 degrees during last 10 minutes of rising. Bake loaves in the preheated oven 10 minutes, the remove from oven and brush loaves with the remaining tablespoon of olive oil. If desired sprinkle tops with coarse salt. Return to oven and bake 8-10 minutes longer until golden brown. Serve warm with a mixture of olive oil and freshly ground black pepper for dipping, if desired. 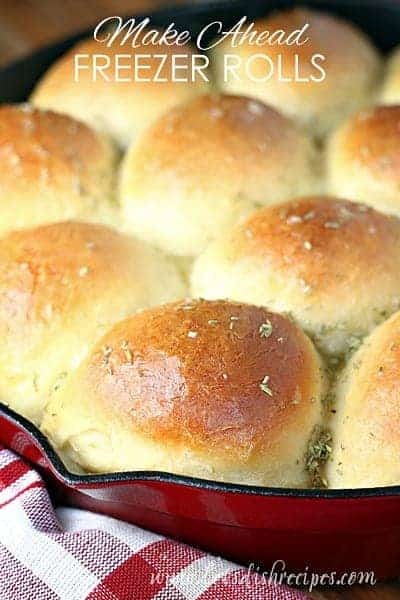 I love rosemary in bread and this sure looks scrumptious. Positively tempting!! I haven’t made bread in a while, but my daughter adores toasted rosemary versions. I think I see a loaf of this in my future this weekend! I love bread! Yours is so fantastic and sounds so good! I’ve been using your recipe as my base for rustic bread for the past few weeks. It’s just perfect! I experiment adding garlic, olives, etc. to the mix – always turns out great. 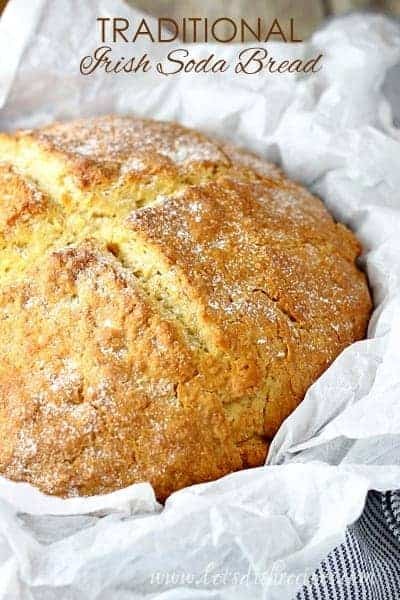 I do want to note that I use King Arthur’s all purpose flour, which has a higher percentage of gluten than most AP flours (closer to bread flour) – I haven’t tested this with other AP flours. I’m sure it’s delicious, still! You’re welcome! And thanks for sharing your tips! 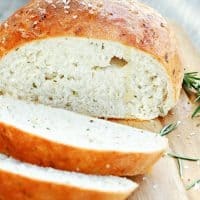 This is by far the easiest recipe for rosemary bread I have found. All the other sites were way too chatty about the bread. Making this tonight for company. Yum yum yum! I had bought a rosemary plant just so I could try this bread. I was not disappointed! Enjoying it hot out of the oven now. It was my first time making a rustic bread, it is so easy. Thank you! Wow this bread is amazing! My whole house smells like rosemary and I devoured a big piece when it was hot out of the oven. Thank you! This was my first time making homemade bread and it was amazing! I’ve gotten very picky about breads after working in bakeries for years, and this one is perfect, fully exceeded my expectations for my first try at making bread. Also love just how easy this recipe is! I realized after I started making the bread that I didn’t have rosemary, so I used a few tbsps of dried thyme instead and it turned out lovely. Can’t wait to grab some fresh rosemary from the store and make this again! I want to make this but I have an electric hand mixer without a baking paddle. Could that work or should I just kned it? I made this for Easter Dinner yesterday. I added a bit of roasted garlic (because why not). It was phenomenal and a huge hit. Crispy on the outside and chewy on the inside. Will definitely be making again, probably doubling the batch to freeze for later! Thank you!